I am seriously loving this warm spring weather. 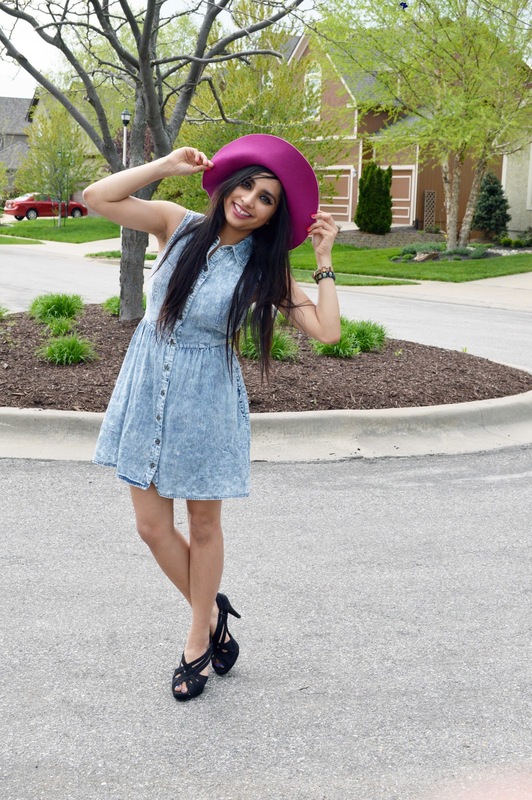 Any day when I can wear a floppy hat and a sundress is a good day. 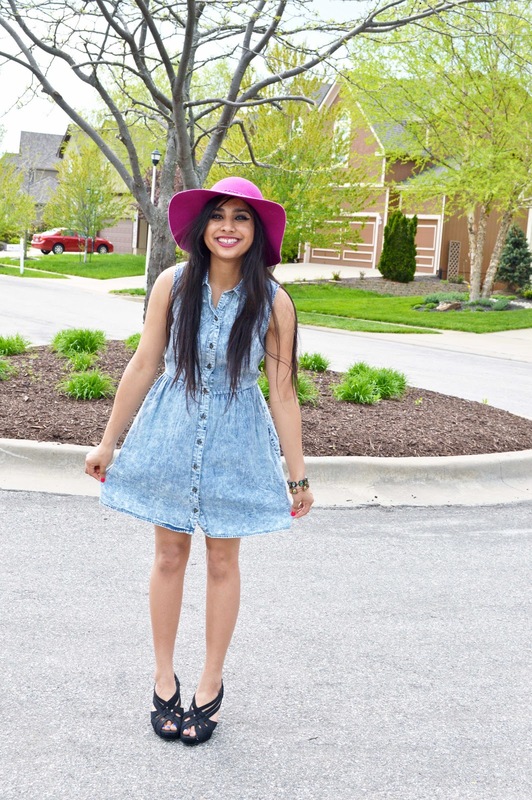 I am wearing a dress from Marshalls, a floppy hat from XXI, and Vera Wang heels. I would've had added a belt, but the one I want is currently not in my possession. I plan on buying plenty of hats for summer, and fall. Bring out my inner Rachel Zoe. I'm spending my Wednesday night watching a John Hughes marathon, Sixteen Candles is on!